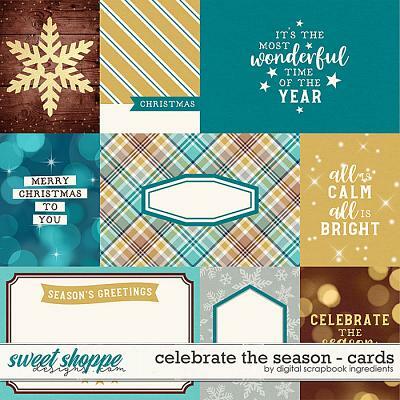 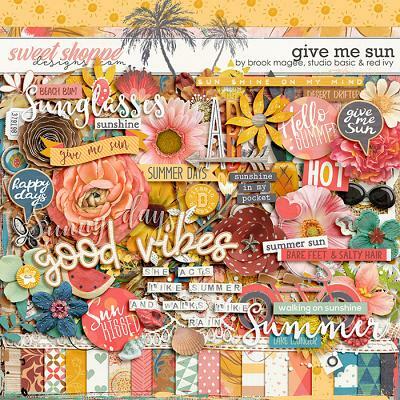 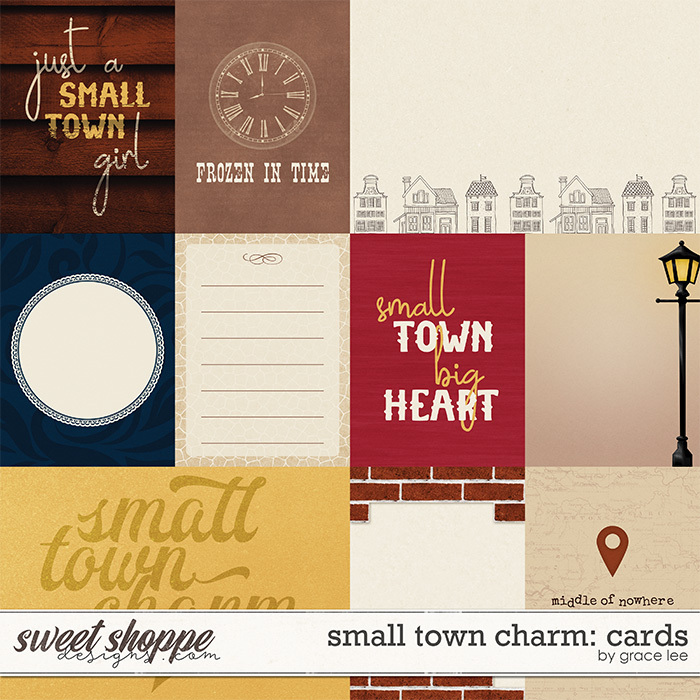 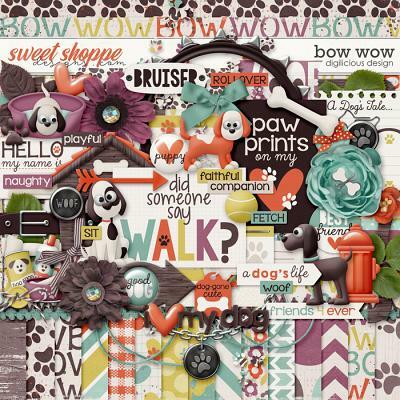 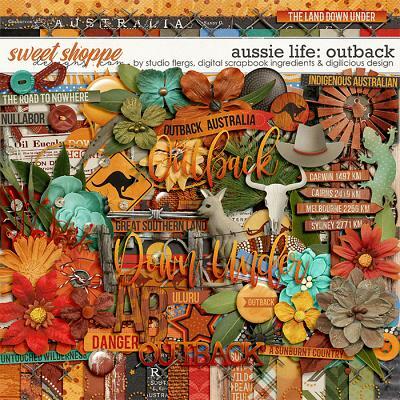 A digital scrapbooking collection by Grace Lee Designs, Small Town Charm: Cards is inspired by the quaint little towns that seem to have been frozen in time. 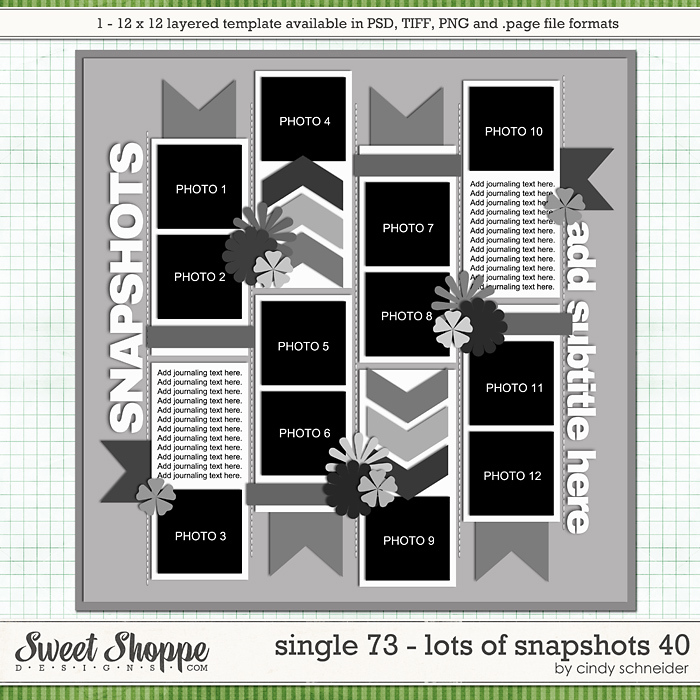 You may have visited one when you're on the road; or you may live in one yourself! 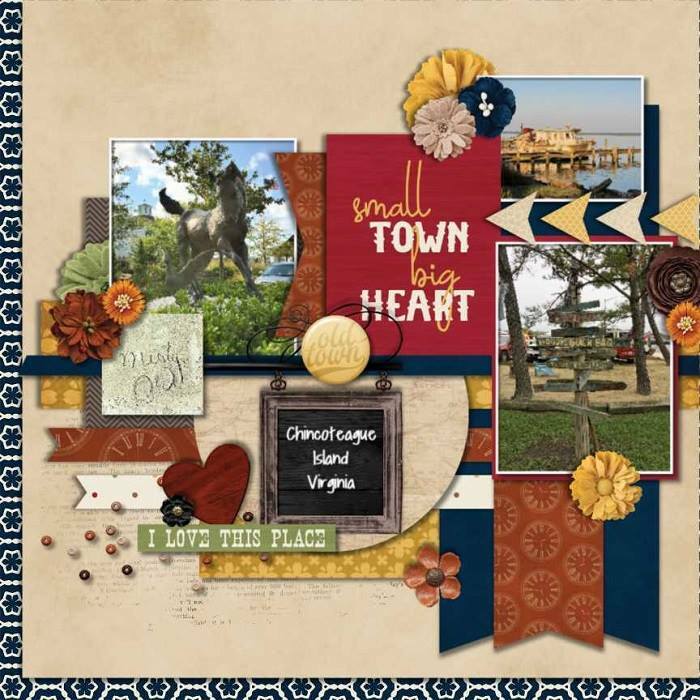 Warm, earthy tones with lots of wood and stone texture help recreate the cozy vibe of the small town in this kit. 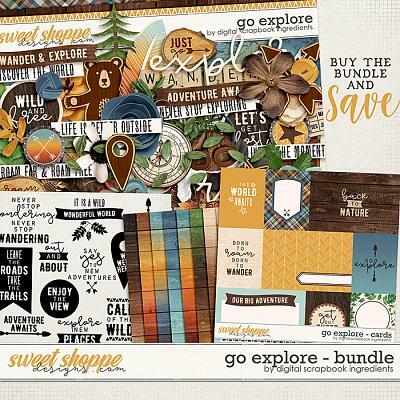 Perfect for your traveling photos!